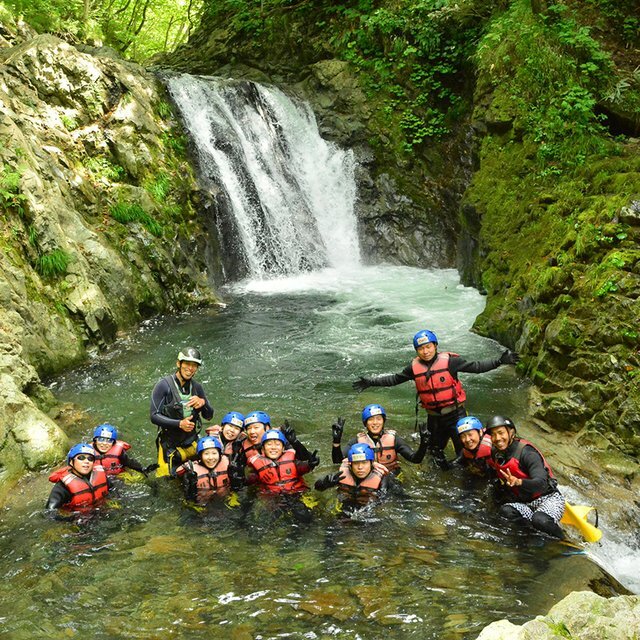 A trip to the snow should be an amazing experience filled with fun and adventure, but up in the mountains where the elements are harsh, having the right gear is vital for your comfort and enjoyment. 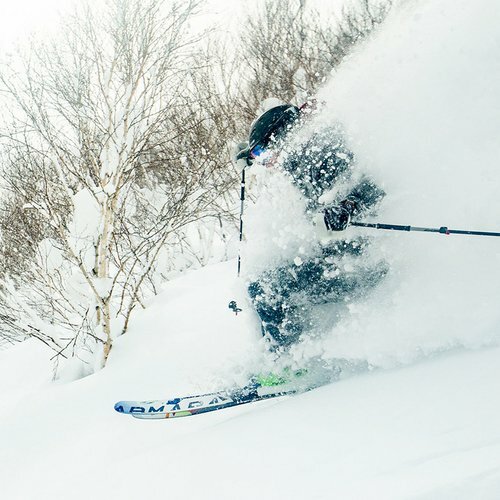 Niseko is well-renowned for its premium powder, and this means you may need to prepare for blizzardous days, low visibility and freezing temperatures. 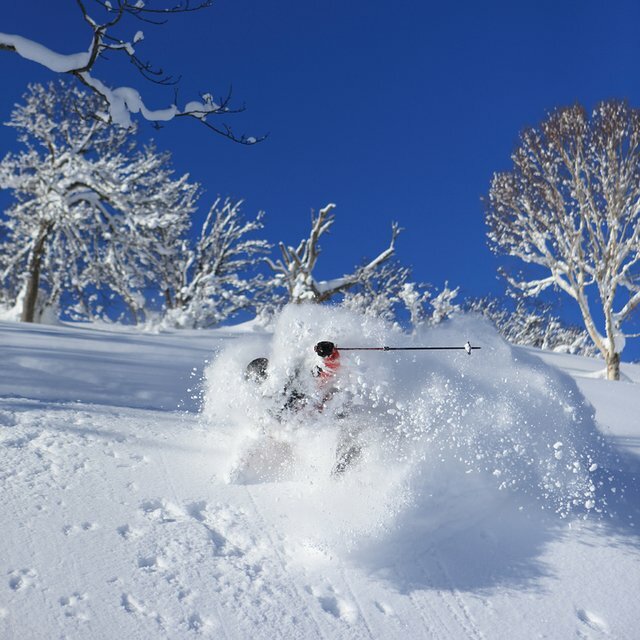 Luckily Niseko Sports provides everything you could ever need to rent or buy to ensure you are comfortable and get the most out of your time on the slopes. In a place like Niseko, temperatures can drop quickly and with the wind chill, can get well into the negative 20s (Celsius). 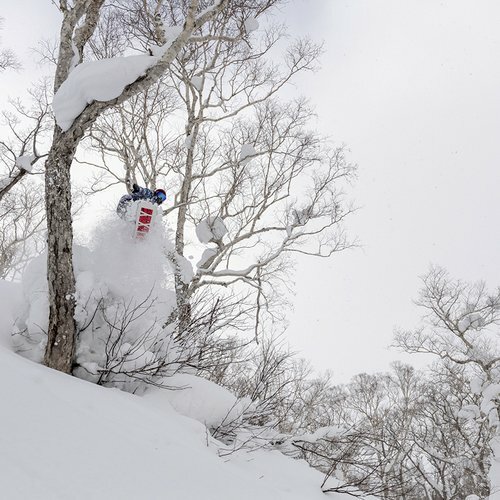 Having a good quality base layer in these elements will ensure that you stay dry and warm by regulating your body temperature even while neck-deep in fresh Hokkaido powder. Keep yourself cozy with the merino blend Yama Plus First Layer Set. Generally speaking, it’s better to layer up with a few warm layers as you can add/remove layers as necessary. A mid layer is worn on top of your base layer, keeps you insulated and is usually light enough to throw in your backpack if you end up getting too hot. This layer can be anything from a down puffer or fleece jacket to a hoodie or sweatshirt. 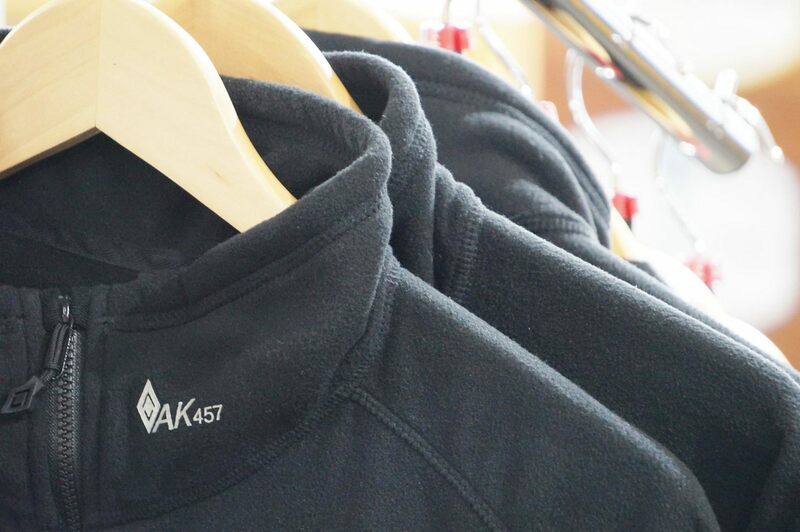 Get yourself a Yama Plus Pullover or Crew Neck to stay warm and stylish. Waterproof ski and snowboard jackets and pants are a must on any ski slopes to make sure the snow stays out and you stay dry. Niseko Sports offer a wide range of snow jackets and pants in styles for every kind of skier or rider. 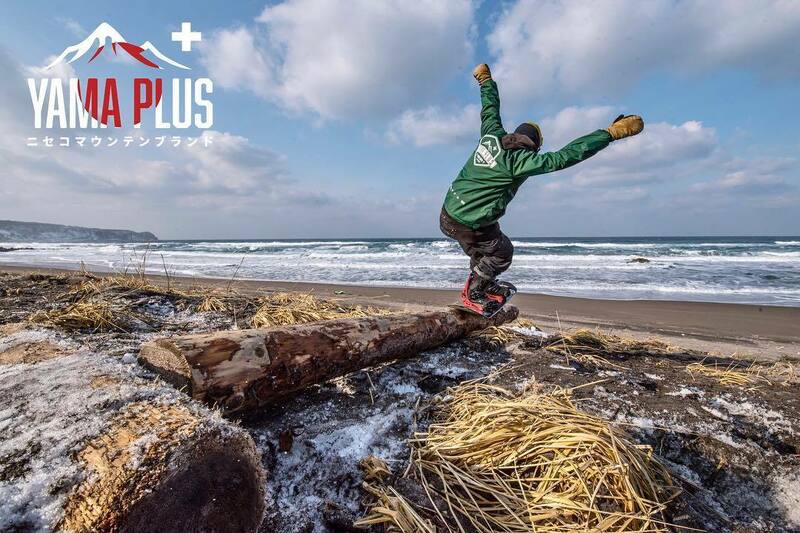 If you’re just looking for a shell to layer on top of other warm layers, or need a fully insulated jacket and pants to keep you super warm and dry, Niseko Sports can offer you outerwear from brands like 686, Roxy, DC, VonZipper and more. 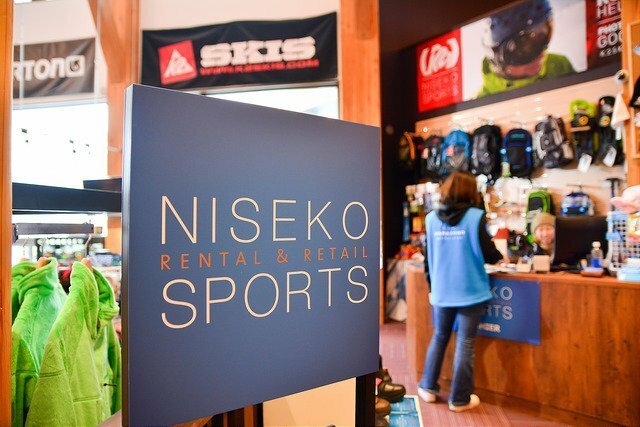 If you want to save on outerwear, you can also rent a jacket and pants from Niseko Sports while you’re visiting. For those warmer spring days, why not pick yourself up a Yama Plus Coach Jacket to throw over a hoodie for maximum style! The rest of your body will be super snug in your carefully selected layers, but what about your face and neck? A neckwarmer or balaclava will keep the wind off your chin - consider one of the many neck tubes or balaclavas available from Niseko Sports, such as the Yama Plus DryClava or if you’d prefer your neck to be completely invisible, the Yama Plus CamoClava will do the job. Beanies are a great way to keep the heat on your head, and if you’re going to be hitting the slopes, you’ll definitely want a helmet - not only for protecting your head but to keep it warm and cozy too! 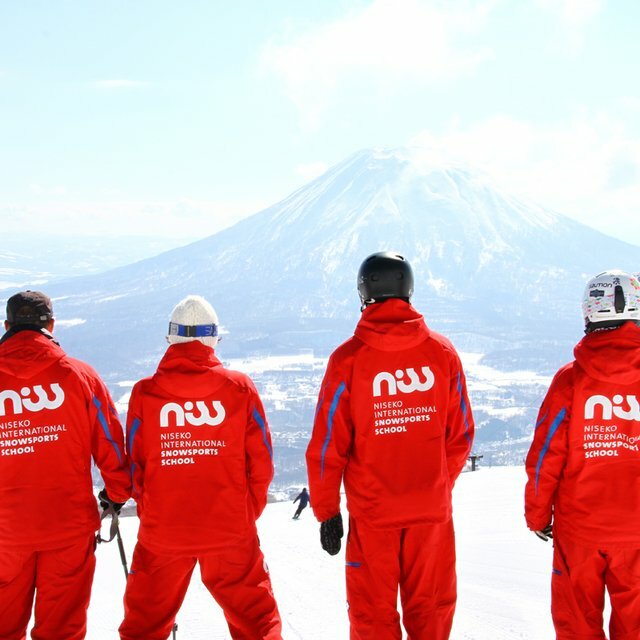 You can rent or buy a helmet from Niseko Sports. Goggles provide extra warmth and protection from the wind and snow - it’s pretty difficult to slide down the hill when you’ve got snow flying into your eyes! While you can’t rent goggles, Niseko Sports offers a range to purchase, from an entry level pair that will get you up and running for your first time on the slopes, to higher-end brands with extra tech and a spare lens or two. You’ll get the most out of a low-light lens in Niseko weather, but it’s always good to have a polarising lens handy for when the sun comes out on a bluebird day. Consider a pair of Dragon NFX2 goggles, with swiftlock lens changing system, patented frameless design, armored venting, premium injection molded lenses and Super Anti-Fog coating, with a Yellow-Blue Ionized lens which is great for the variable conditions, available from Niseko Sports. You’ll want a nice pair of waterproof mittens or gloves when you’re in the snow. Mittens will generally keep your hands warmer as your fingers are all enclosed in the same space, but this is completely up to your personal preference. You can also layer a pair of liners under your mittens or gloves. You might find even with all these layers, your hands and feet are still feeling icy. Heat warmers keep your fingers and toes toasty and can easily fit inside a mitten or stick to a sock under your foot. 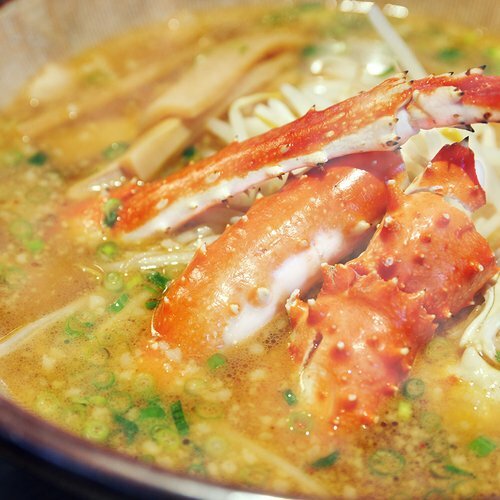 It’s a handy trick to keep a few of these in your backpack or pocket so you can pull them out whenever you’re feeling chilly. 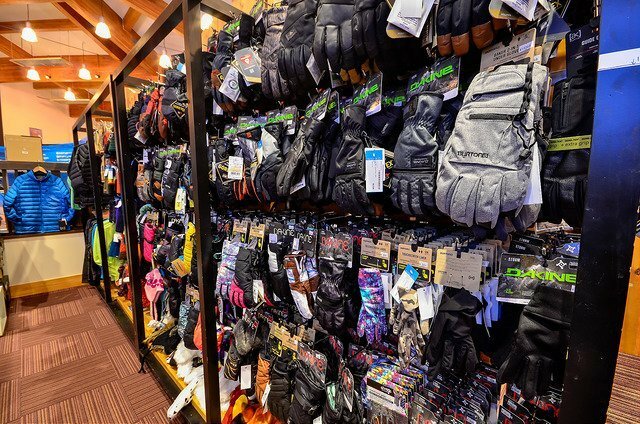 Your feet will thank you for investing in good quality ski or snowboard socks, which should be long enough to fit under your boots. Try a merino blend sock such as the Yama Plus Compression Sock. Whether it’s your first time on the slopes and you don’t have your own gear yet, or maybe you’re preparing for a mission to hike the peak and need a set of powder skis or board to tackle all that fresh pow, Niseko Sports provides both mid-range and premium range rentals for all ability levels. The premium rental fleet includes some of the latest powder skis and snowboards, including Line Sakanas and Ride Twinpig - both favorites among staff and guests alike. 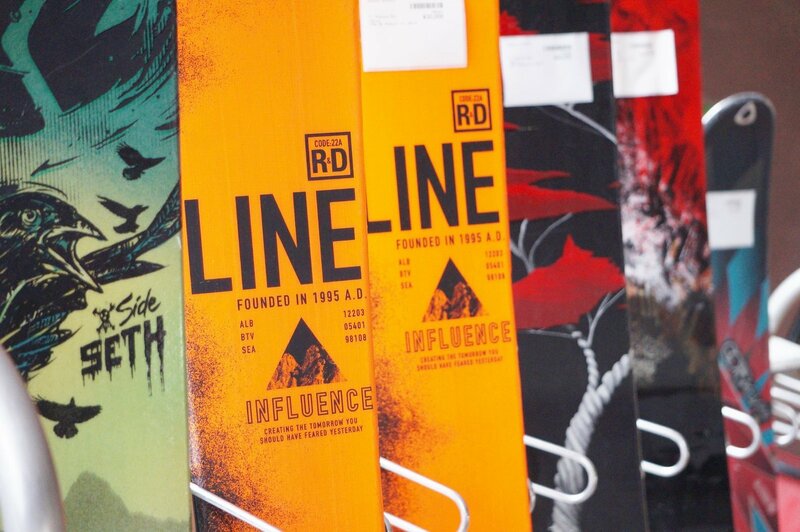 Be sure to test them out on a powder day, or try one of the many other premium boards and skis from the lineup. Sunscreen and lip balm are essential to keeping your skin and lips protected! Even though sunburn might not be on the top of your list to worry about when you visit the snow, the sun can be harsh high up in the mountains and the snow acts like a giant mirror to reflect it. Keep the sunburn away with sunscreen, and moisturize your lips with some balm, both available from Niseko Sports. 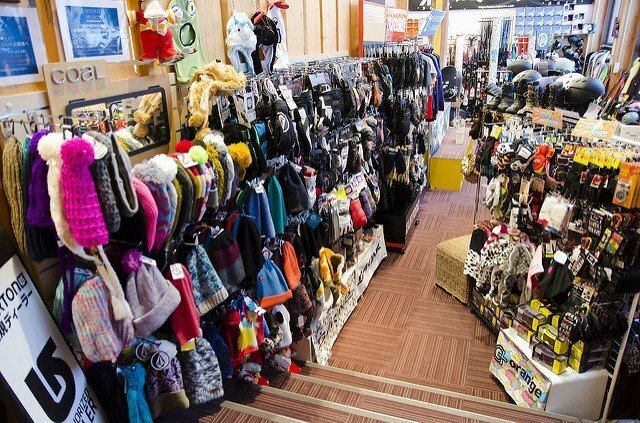 Whether you're looking to purchase ski or snowboard equipment, outerwear or accessories, Niseko Sports has an extensive selection of the latest gear and fashion to suit every level and budget. 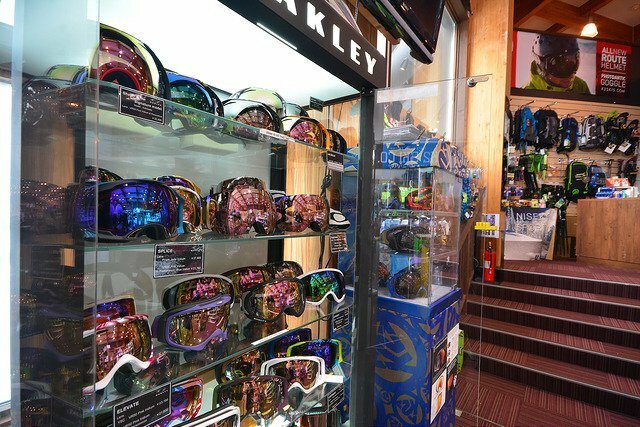 The friendly staff has the knowledge, passion, and expertise to help you with everything from selecting a new jacket, to weather forecasts, to the best powder runs on the mountain. 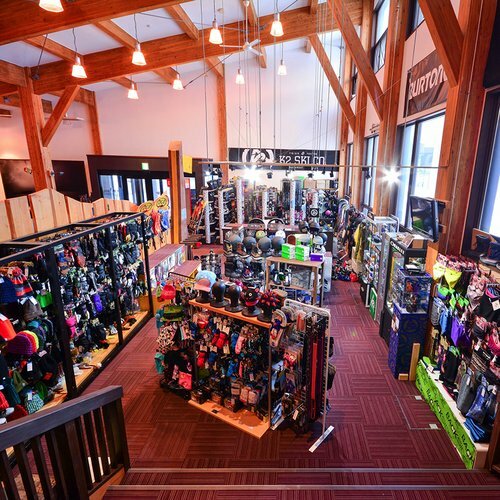 Come and visit one of the stores throughout Niseko.